Let us create a custom design just for you! **When you order custom designs, they will be produced as closely as possible to your request. Please remember that each design is custom made. No two arrangements are exactly alike and color and/or variety substitutions of flowers and containers may be necessary. Prices and availability of seasonal flowers may vary. If you don't find exactly what you are looking for in our gallery, please let us custom design an arrangement for you. Be sure to ask about cut off times for design and delivery. 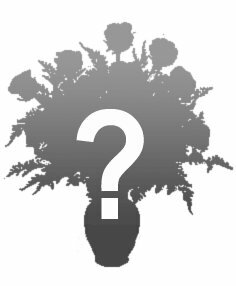 Some unique flower varieties may require 3 to 7 days lead time to ensure that they are available on the day that you need them. Feel free to call and discuss any special needs with our staff.